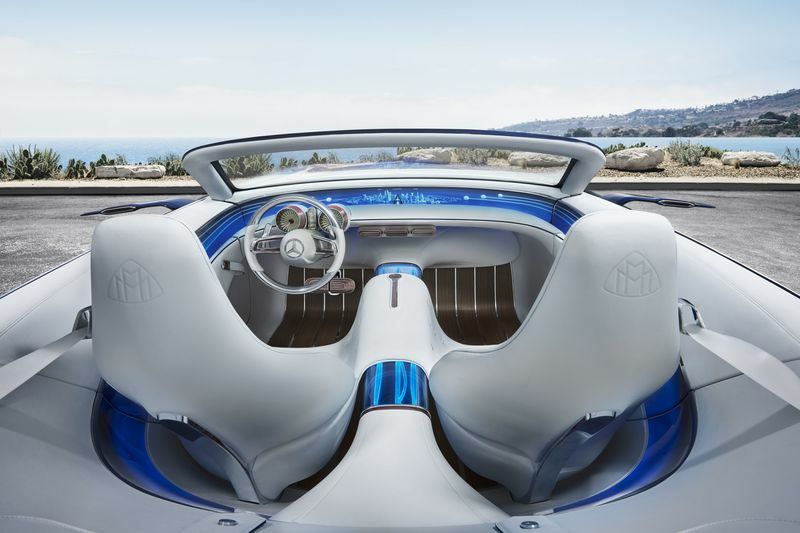 Last night at Pebble Beach in Carmel, California, Mercedes-Benz, a unit of Daimler AG (OTCMKT:DDAIF) unveiled the Mercedes-Maybach Vision 6 Cabriolet. 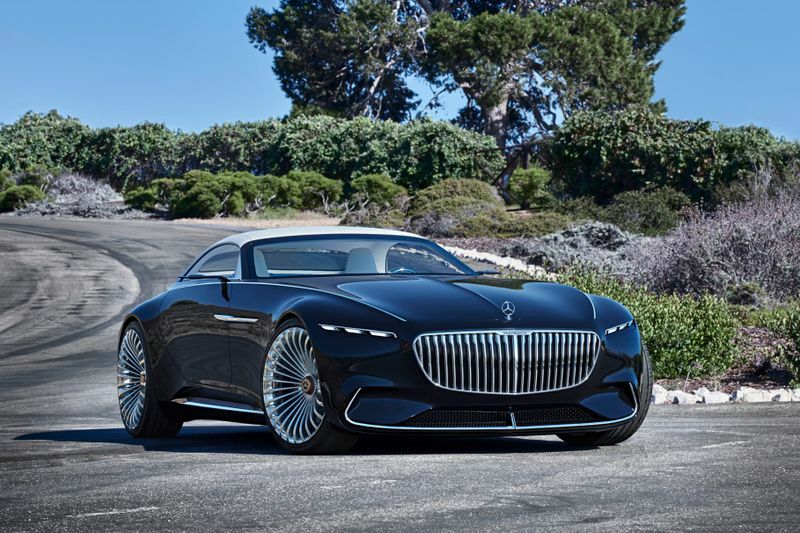 Like the Vision Mercedes-Maybach 6 concept that the company unveiled last year at Pebble Beach, the Maybach 6 Cabriolet is an EV (electric car), has a drive system that gets 750 hp, and has a range of more than 200mi on 1 charge of its battery stored under its floorboards. This concept Cabriolet features the same motor and drive train. The car is a 1-Off example of Mercedes’ vision for the cars it may make in Y 2035 and beyond. Mercedes says the Maybach 6 Cabriolet will be able to go from 0 to 60 mph in 4 secs, with a top speed of 155 mph. 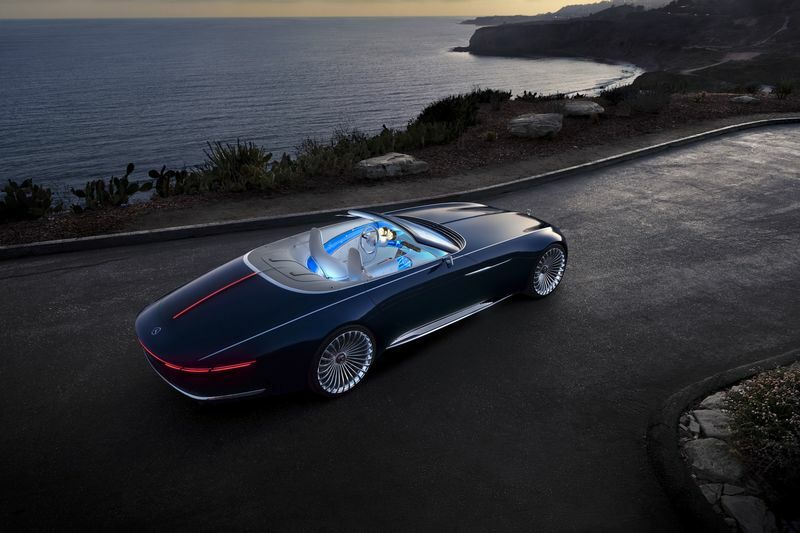 The design distinguishes the Maybach Vision 6 Cabriolet. “It’s about beauty,” said Dietmar Exler, the President and CEO of Mercedes-Benz, noting that while the car will not go into full production, it’s certainly possible that, given time, it could end up on an awards stand of its own. 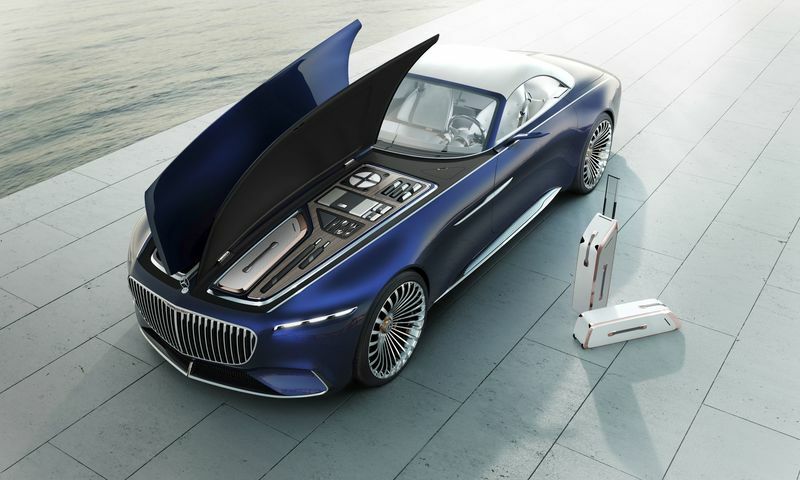 The concept car is the 1st full-sized, open-top Maybach, not an S-Class variant, this car embodies classic Art Deco proportions, with luxury yacht notations and highlights. The 24-in, light-alloy wheels feature a center lock in Rose Gold, and the top fabric is interwoven with Rose Gold threads. Touch controls and intelligent navigation are to linked appointment calendars and a voice-activated concierge system. The 2 seats are connected with long, flowing lines from the car’s center console, via the dash, and around the back of the seats. When activated, the interior becomes illuminated in cool, blue light. Chief Design Officer of Daimler AG, Gorden Wagener, said the Vision 6 Cabriolet is the next of many steps forward as the Maybach brand continues to expand.